The biopharma giant is still trying to restore its systems and hasn’t produced bulk product since it was hit by the NotPetya wiper malware on June 27. The June 27 global Petya cyberattack is still wreaking havoc on its victims more than a month later. Biopharma giant Merck is the latest to admit the wiper malware affected not only production, but also delivery, according to a filing with the U.S. Securities and Exchange Commission. 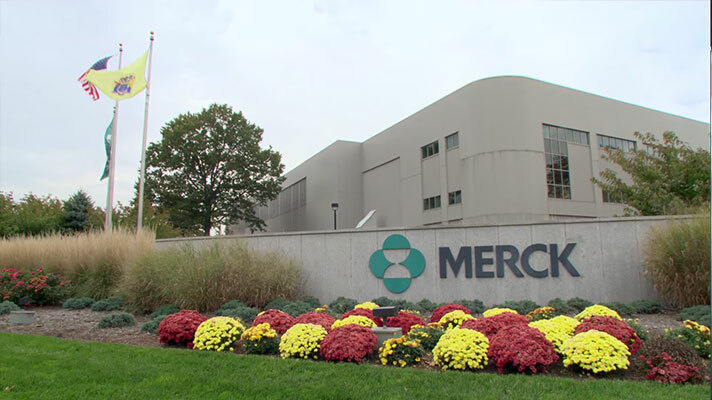 Merck’s was one of the 2,000 computer systems severely impacted by Petya. It’s still trying to restore all of its systems and resume normal operations. The company’s manufacturing, research and sales operations were all affected. The drug and vaccine manufacturer has largely restored its packaging operations, and its formulation operations have been partially restored. Currently, Merck is working on restoring its active pharmaceutical ingredient operations -- but isn’t producing bulk product. Its external manufacturing wasn’t affected by the attack. Merck also reduced yearly estimates for its earnings per share, but its stock remained steady over the weekend even with the news. Despite these setbacks, Merck officials said the company continues to fill orders and ship product. It will continue to ship key products, including critical drugs for a range of illnesses. Merck is just one of many that have faced continued struggles recuperating after being hit by Petya. The wiper malware had one function -- destruction -- and has succeeded. Countless victims have reported the extended impact of the virus masked as ransomware. A West Virginia hospital system replaced all of its hard drives and is still attempting to get all systems back to full operation. FedEx reported the damage from Petya will likely be permanent, while only 75 percent of Nuance’s eScription LH platform clients have restored full functionality.